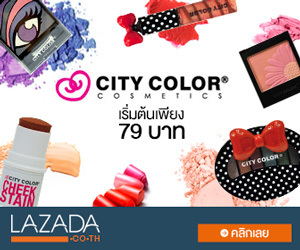 รายละเอียดสินค้า Masca cologneมาสก้าโคโลนจ์(220ML) mc01 แพคคู่ A green woody fragrance for men & women. Crisp clean watery warm & soothing. Top note is star anise.